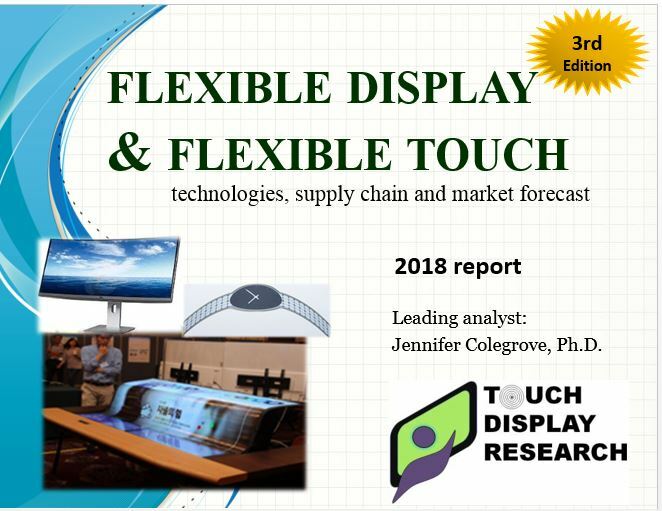 Flexible display market Archives - Touch Display Research, Inc.
May 3, 2018, by Jennifer Colegrove, Ph.D. 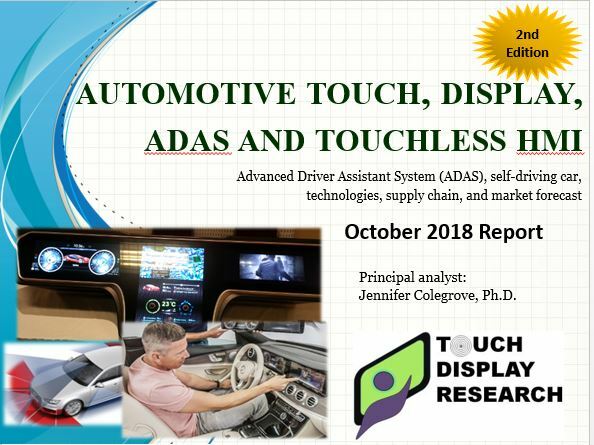 Principal Analyst at Touch Display Research Inc.
Today, FlexEnable, the leader in the development and industrialization of plastic electronics for flexible displays and sensors, announced that Novares, a global plastic solutions provider serving the automotive industry, will invest 5 million euros into FlexEnable. 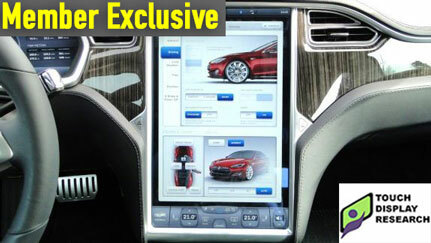 Novares is a France-based billion-dollar company suppling plastic parts to automotive industry. 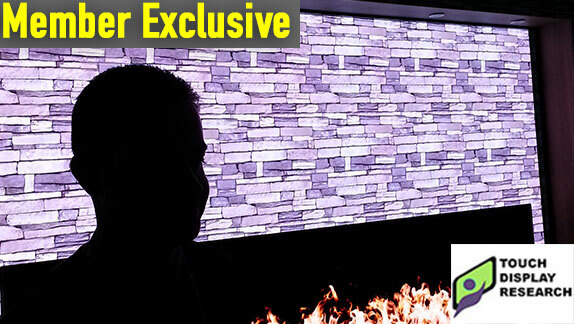 Mr. Pierre Boulet, CEO of Novares indicated they have created a Venture Capital Fund of 50 million euros to invest in the development of technological innovations over the next five years, with a first equity investment in FlexEnable. 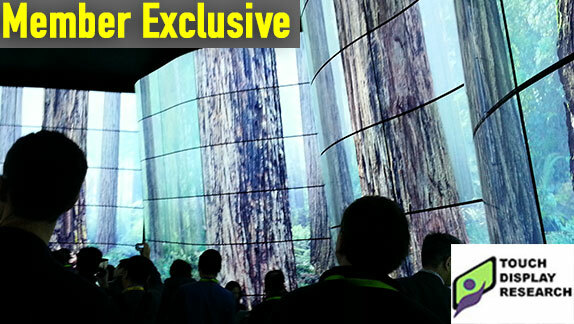 Touch Display Research believes this is a good move. 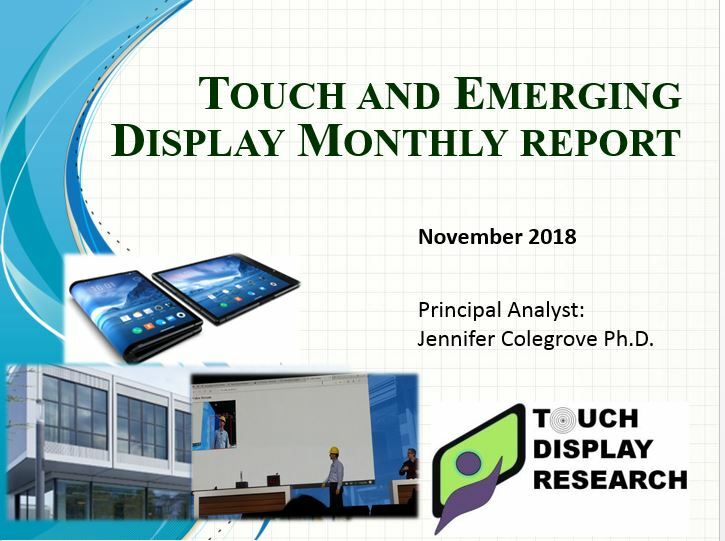 In the recently published “Flexible Display & Flexible Touch 2018 Report”, 3rd Edition, Touch Display Research analyzed all the flexible display technologies in 14 application markets. 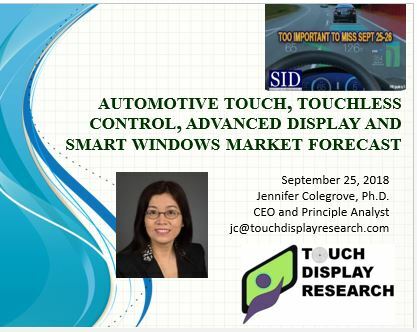 Automotive is one of the promising market, the other 13 markets are: smart watch, wearable (other than smart watch), curved TV, curved monitor/AIO PC, NB/tablet PC, secondary or cover display, mobile phone main display, phablet and tablet, e-reader and e-note, public signage, gaming casino, other applications. 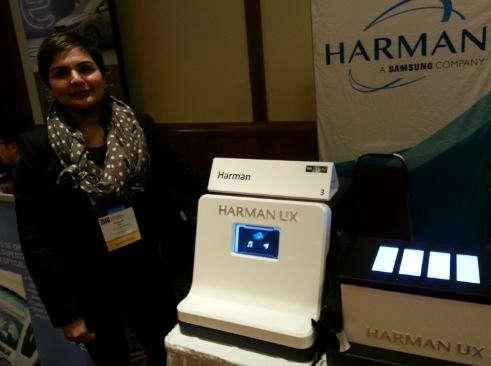 This report profiles over 270 companies working on flexible display and flexible touch screens. 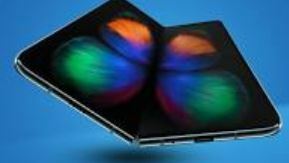 The market forecast includes a detailed breakdown in 14 application categories, and five size categories are included: <4.99”, 5-9.99”, 10-19.99”, 20-49.99”, >50”. 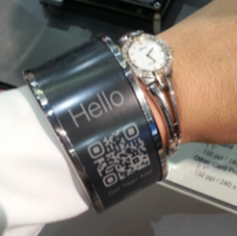 This entry was posted in Flexible curved display, Flexible display market, Flexible hybrid electronics, Flexible Lighting, Flexible OLED, Flexible touch screen and tagged FlexEnable, flexible display market, flexible display report, flexible touch, investment, Novares on May 3, 2018 by jennycolegrove.